Accepted the annual audit report. 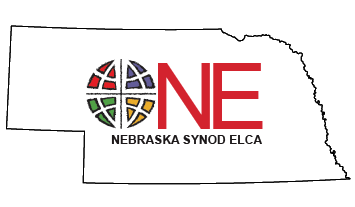 Authorized staff to begin the process of negotiating facilities contracts for the 2019 and 2020 Nebraska Synod assemblies. Reauthorized Mission Field Nebraska ministry designations through March 2017. Adopted a conflict of interest policy for Synod Council members and Synod staff. Elected Dennis Byars, Rev. Sarah Cordray and Francisco Salazar to serve a one-year term on the Executive Committee. Approved constitutions for two congregations. Approved the appointments of Jenny Sharrick and Rev. Rhonda Bostrom to the Synod World Hunger Committee. Approved appointments to the Immanuel Board of Directors and approved amendments to the Immanuel Bylaws.